Saturn Maple drums consist of 6 layers of selected wood. outer layers of Maple, 2 inner layers of Walnut of about 5.1mm drum thicknes for Toms and Snare drums. 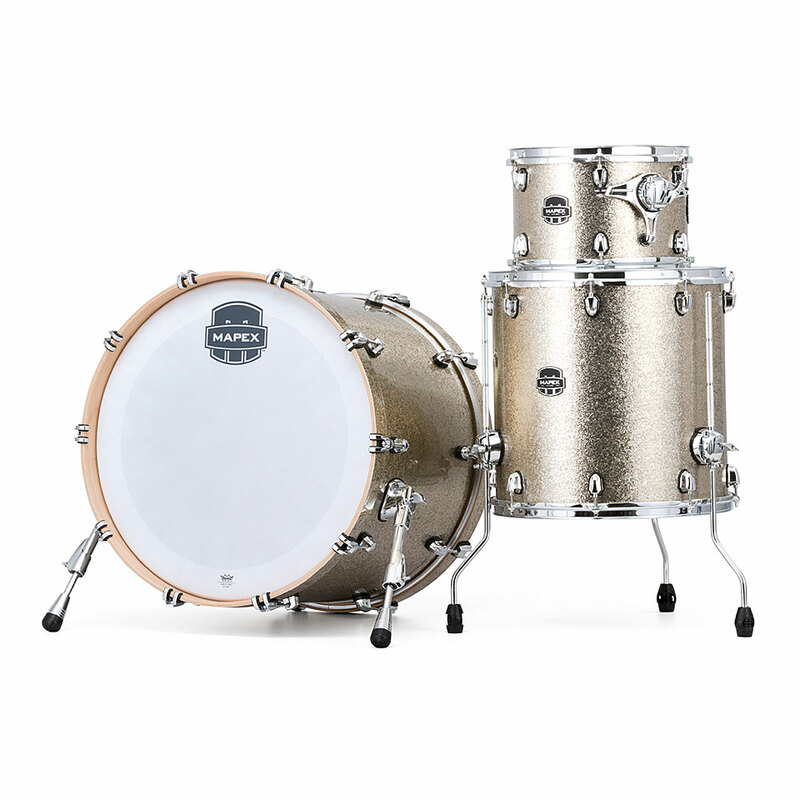 The Bass drums have a thickness of 7.2mm of which allowing there fantastic resonance unfold. The Saturn series offers many professional features such as I.T.S. 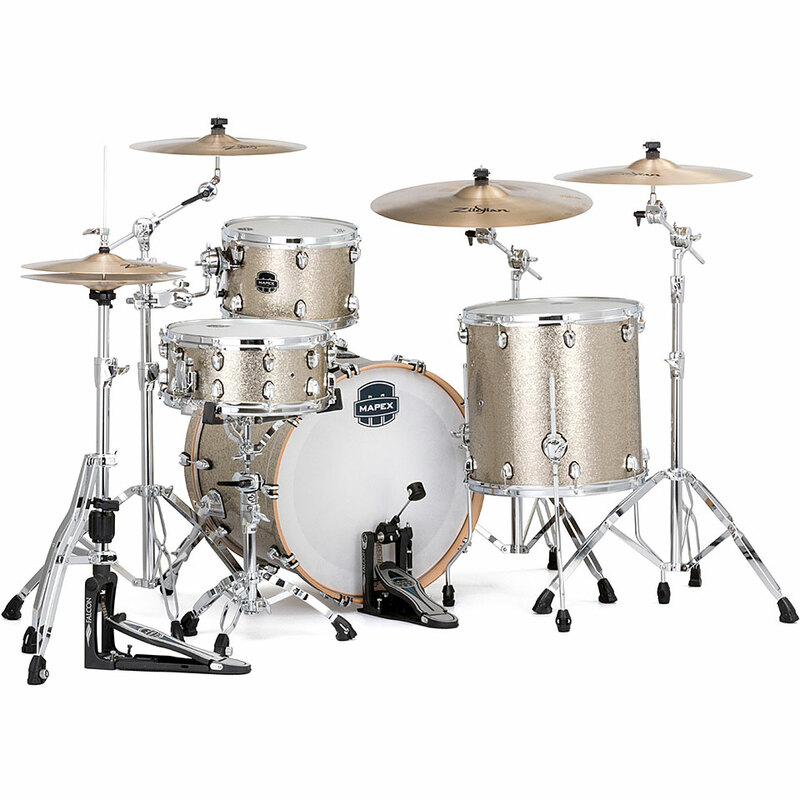 Tom bracket system, Insulated Tom bracket rossetts on the Bass drum and flexible stand legs. 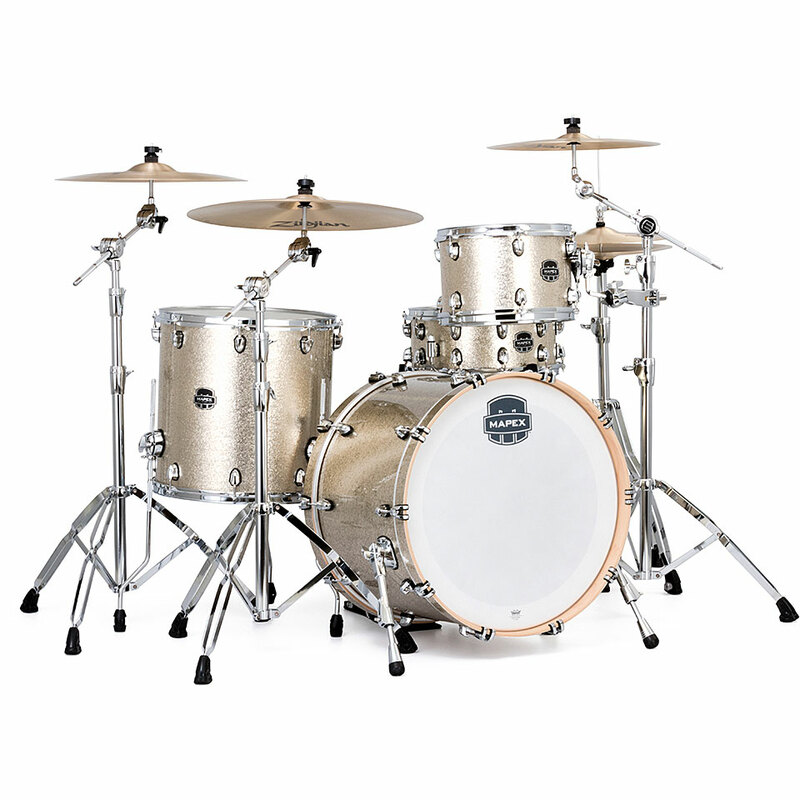 All drums are with low mass lugs for minimum contact but maximum resonance!